At Saturday there was a avalange close to Sylarnas mountain station. It was at the Fruntimmers klumpen and seven persons was involved. Two of them was injured and needed to be transported to hospital. 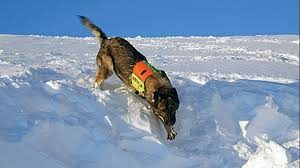 Mountain recsue with avalange dogs ws involed in the search. I will follow up this accident and will inform you more about it. During the weekend I was myself involved in a accident with a puncture. This resulted in a tourniquet(tryckförband) and a visit at the hospital. 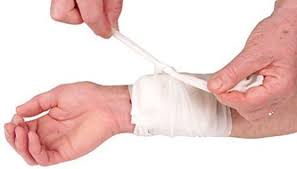 So be prepared, secure so you know were you got the first aid placed. And train so you feel safe when you need to practice it. When it comes to workout it is focus on the cardiovascular area. And prepare for the upcoming activity at Kebnekaise. With a movement round about 70km during the weekend I think i am on track..
Live in the moment, and let Tomorrow be the smile day. Smile at least to four persons..
Bra kämpat och hoppas det inte är något långdraget? Scary Uffe with this avalanche. Close call. In this area we have been sevarel times. It s always important to consider the weather and change the plans. 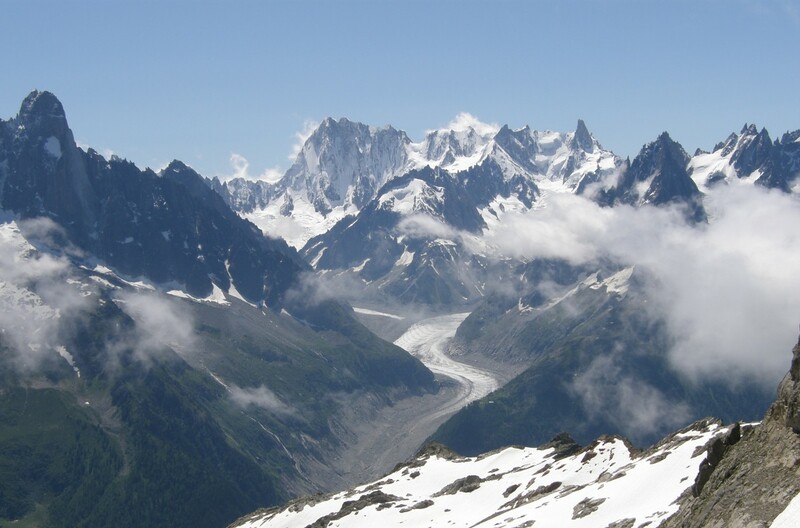 The mountains aint go anywhere. They wait for us for next time with better conditions.